Ever get the feeling you’re being watched? More and more vacationers are discovering hidden cameras in their rentals or hotel rooms, and you won’t believe some of the nooks they are found in. As if the thought of being recorded isn't scary enough, the legal action (or lack thereof) in many privacy cases will surely frighten you. 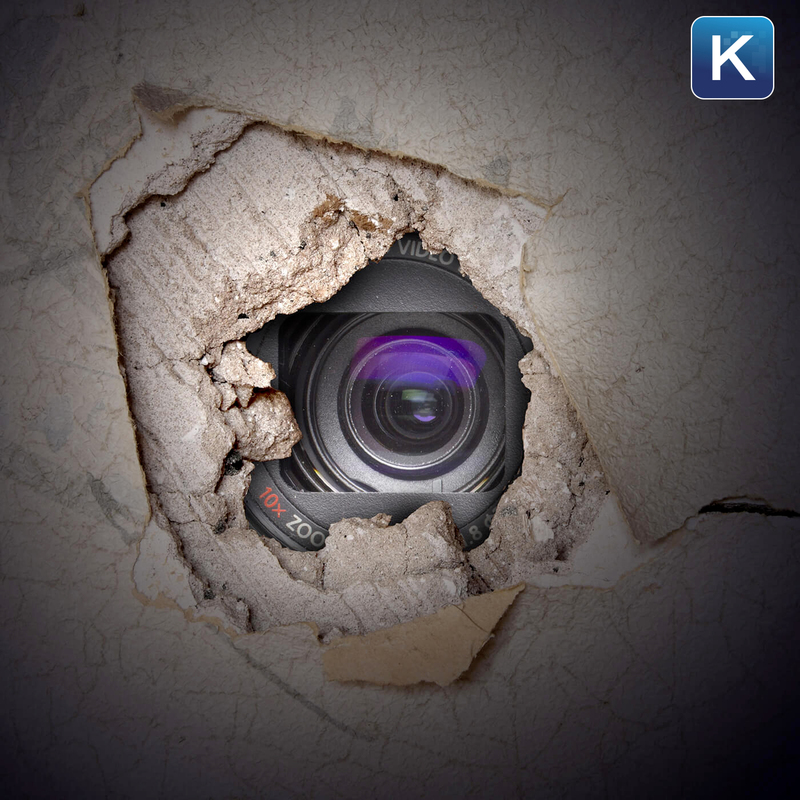 In this Komando On Demand podcast, I’ll share my own harrowing experience, how to spot hidden cameras, and what to do if someone’s been recording your every move.